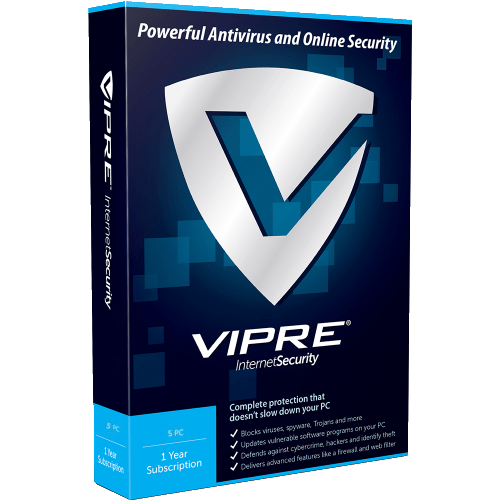 VIPRE Advanced Security FOR HOME - download in one click. Virus free. Download the latest version of VIPRE Advanced Security FOR HOME with just one click, without registration. It comes with a safe official web installer for Windows. With online threats growing in numbers every day, a security solution for any PC or mobile device is a must. 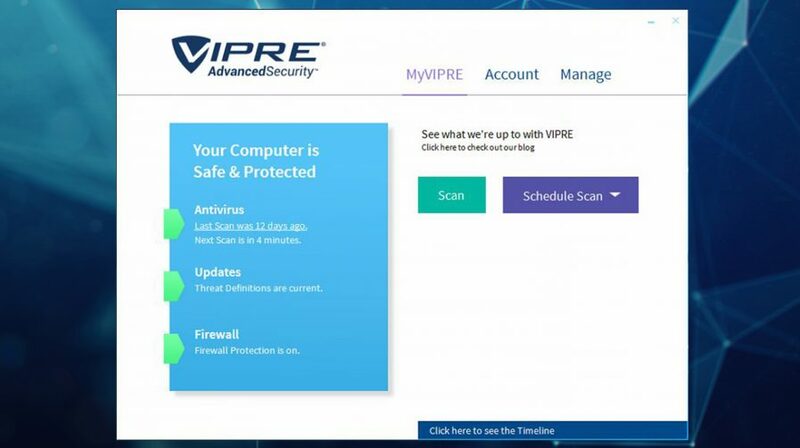 There are a lot of software, free and paid, to protect your system from malicious programs, and VIPRE Advanced Security is one of the popular and known solutions. VIPRE Advanced Security has two editions, each designed to protect either a small to middle business, or a home system. The functionality in both editions stays the same, and the only difference is the number of machines or devices the antivirus can be installed to. 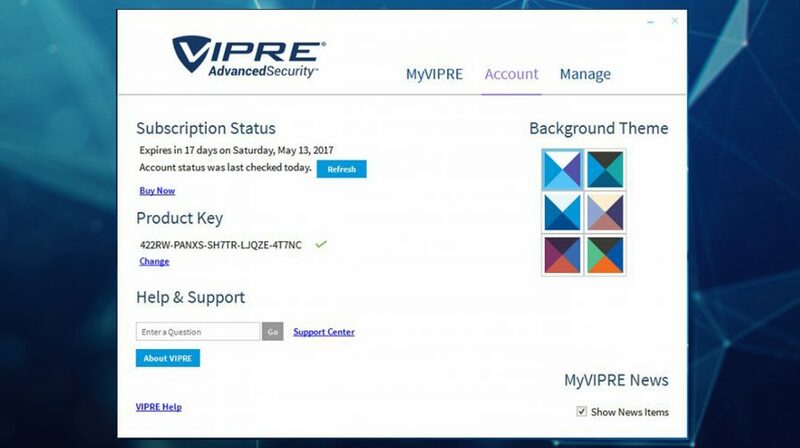 Let's see what VIPRE Advanced Security has to offer. First of all, it is antimalware and antivirus protection. The developers mention awards, granted to their product, but there are a lot of those in the market, so unless you know something about software awarding process, it does not mean much. On the other hand, the official VIPRE site states that their program has a consistent 100% blocking rate in various antivirus tests, which is a great result. Then, in case there will be some threat VIPRE won't block, this antivirus has online customer support, available to all users. Finally, VIPRE Advanced Security works both with PCs and mobile devices, provides customizable firewall, and protects your email inbox. All this functionality is wrapped up in a simple and easy to master user interface, so VIPRE Advanced Security is a good solution for beginners and not tech savvy elderly.